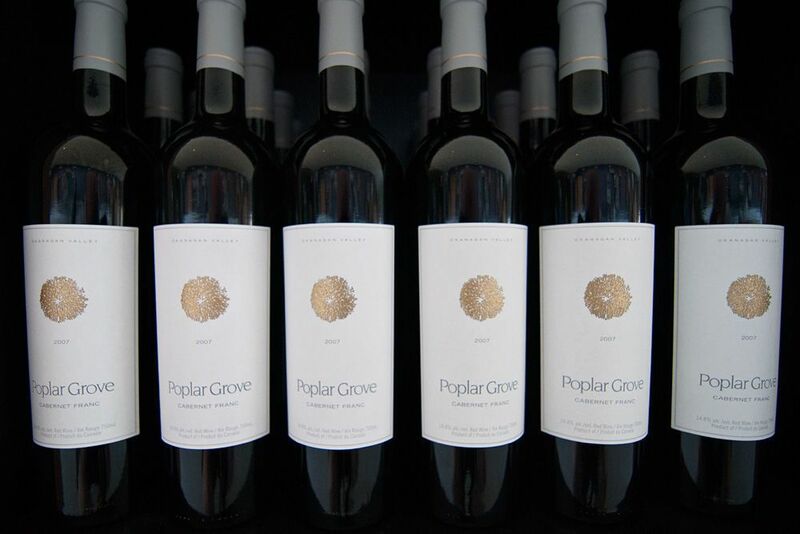 It began as a hobby with a couple of buddies, local grapes stomped with bare feet and stems pulled out by hand. 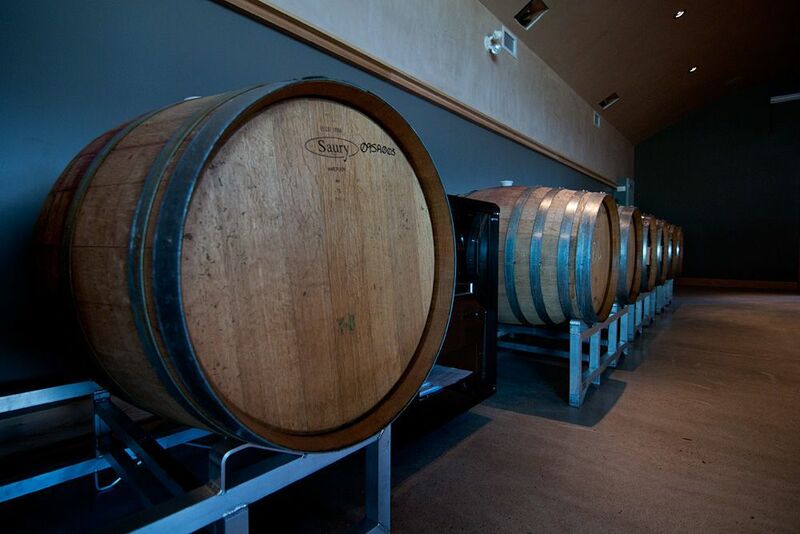 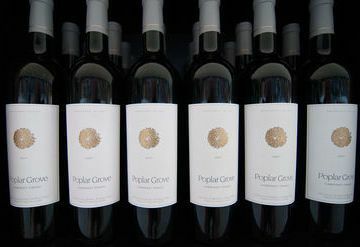 In 1992, Ian Sutherland ordered Merlot and Cabernet Franc plants from Bordeaux, bought a chainsaw, and began chopping down apple trees, and in the spring of 1993, Poplar Grove planted its vineyard and the Sutherlands began the process of learning grape growing and commercial wine production. 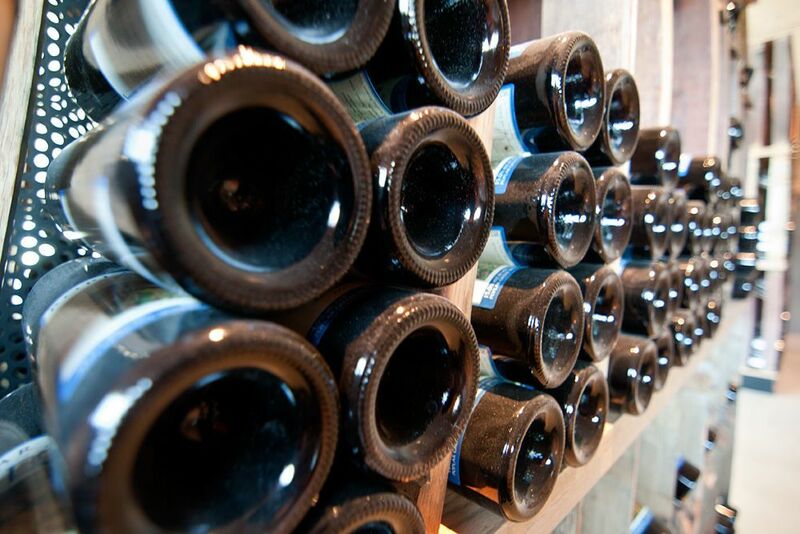 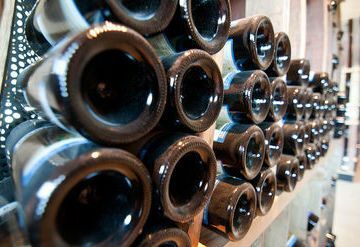 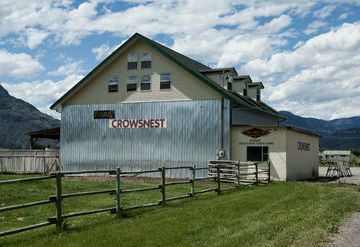 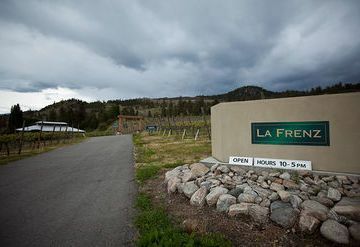 In 1995, they harvested their first Merlot and Cab Franc, and made the wine in an old garage with used barrels. 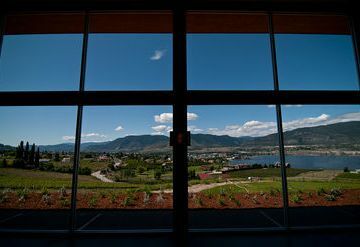 Those wines went on to win top prize at the Okanagan Wine Festival's International Judging. 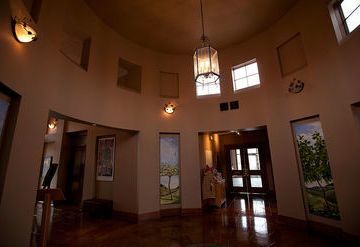 In 2007, Tony Holler became majority owner and president, with Sutherland and Barrie Sali completing the ownership team. 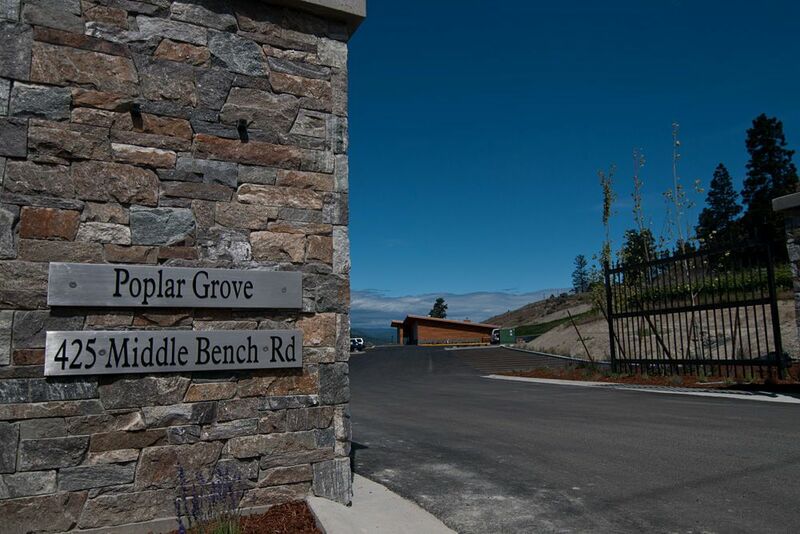 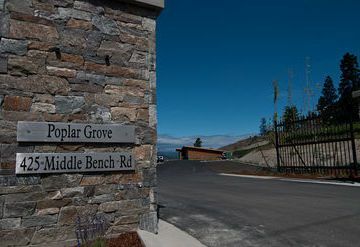 With the addition of the Holler family's 110 acres of vineyards, Poplar Grove has moved into a new era of winemaking. 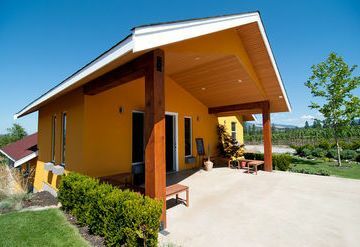 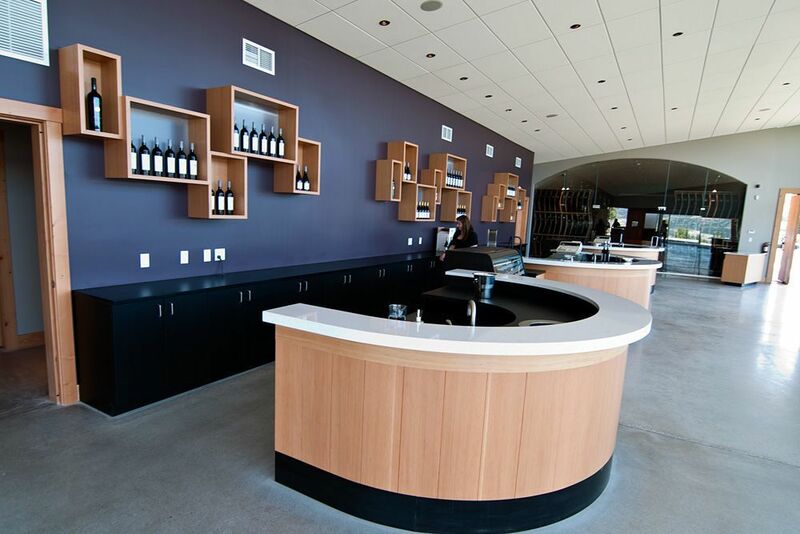 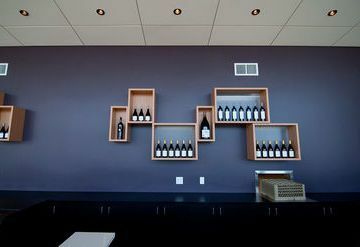 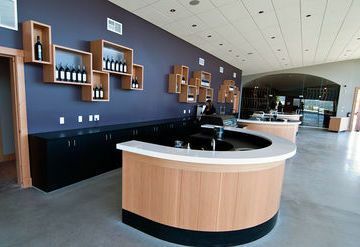 A modern new winery offers breathtaking and a place to savor the winery's Merlot, Cab Franc, and Pinot Gris. Gewurztraminer, Gamay, Pinot Blanc and Viogner varietals. 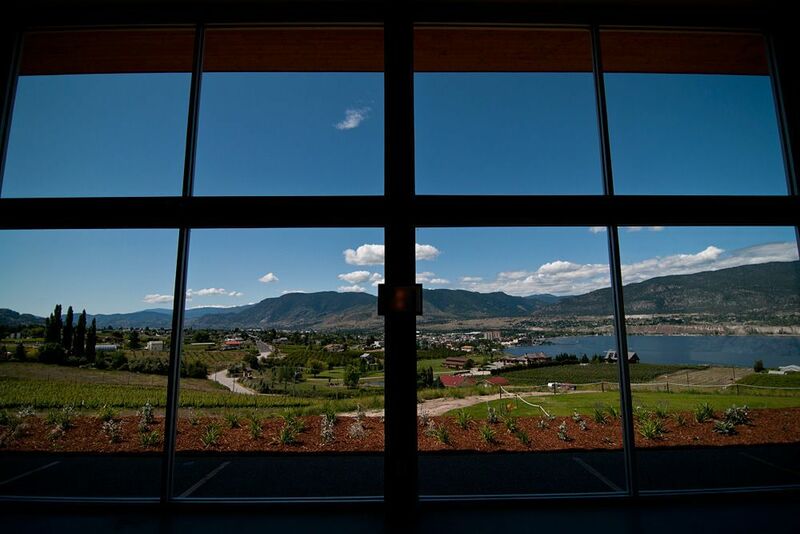 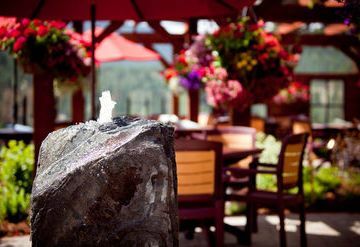 Come visit their site on the Naramata Bench and taste what paradise has to offer.